If you are a customer of anywhere, you have to hear this. Or rather read this. 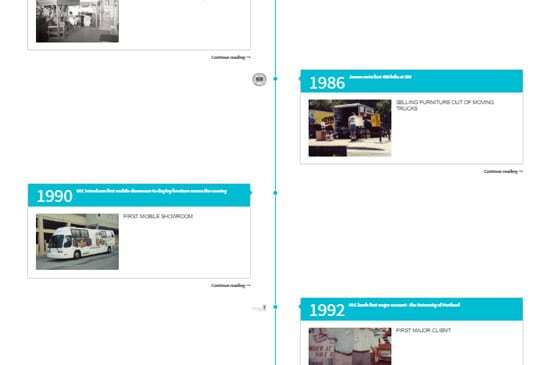 Customer’s need to be gratified. 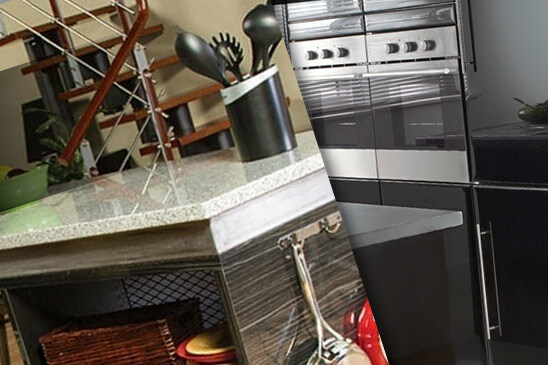 At ULC, we strive to make the best furniture for you. 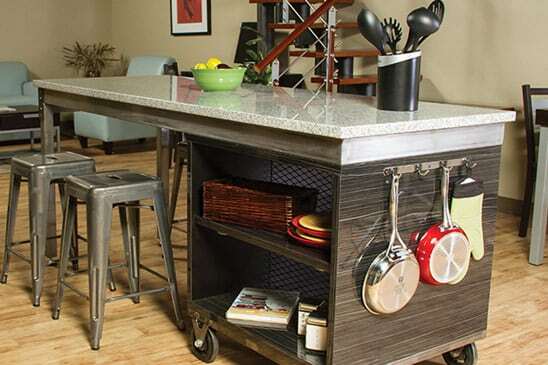 University Loft Company is a contract furniture manufacturer with a heart to serve you better. You see, this contract furniture manufacturer cares about the furniture you get from us. We care about the strength and durability. We care about the comfort and quality. We care about your satisfaction, so let’s talk about customer gratification. 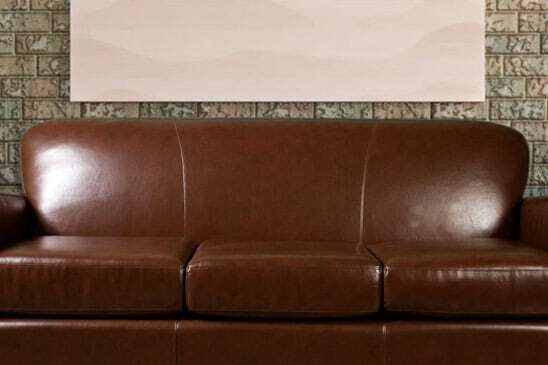 Only the best from Uloft when it comes to producing our fine furniture products. We use state-of-the-art engineering methods. 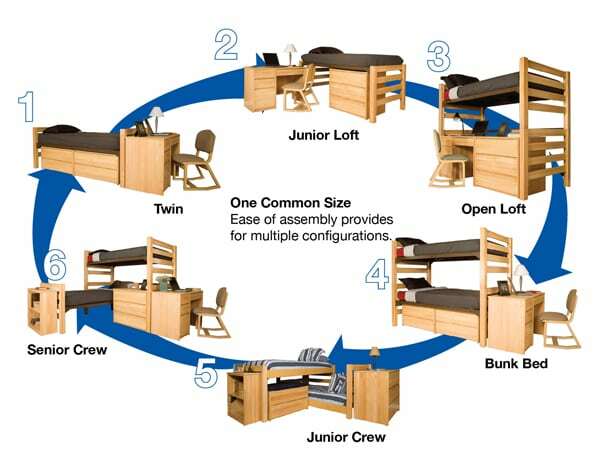 Our master wood crafters build better student residence furniture with solid wood, Mortise and Tenon joint frames, corner blocks, solid wood bedposts, and English dovetail joints. 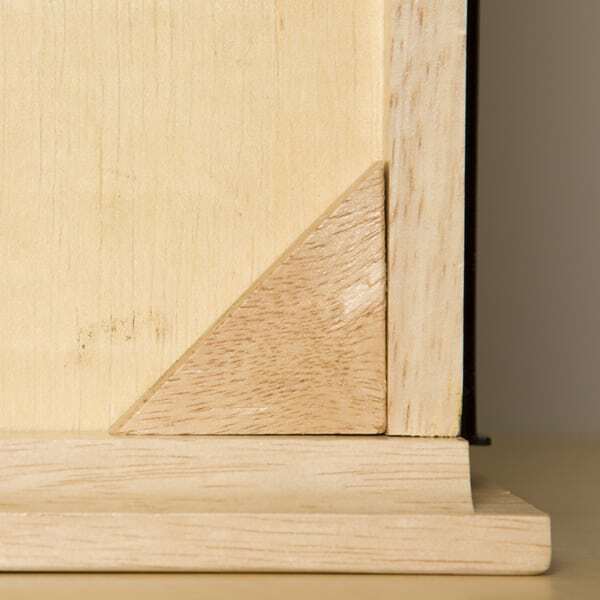 The drawers come with full-extension glides and finger pulls. University Loft Company uses an environmentally farmed timber (EFT) also known as Hevea Brasiliens. 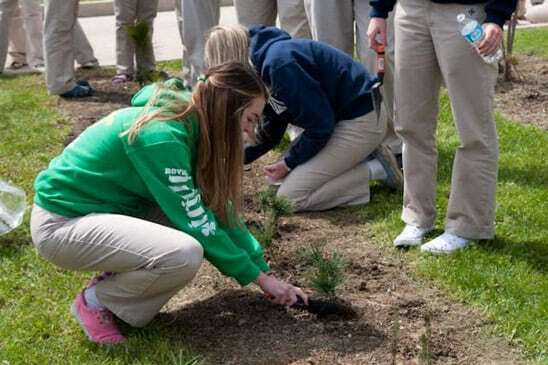 It is a quick growing tree that is tapped for latex through its life cycle. When the tree has come to the end of its latex production, it is cut down and used for hardwood. None of the tree goes to waste. 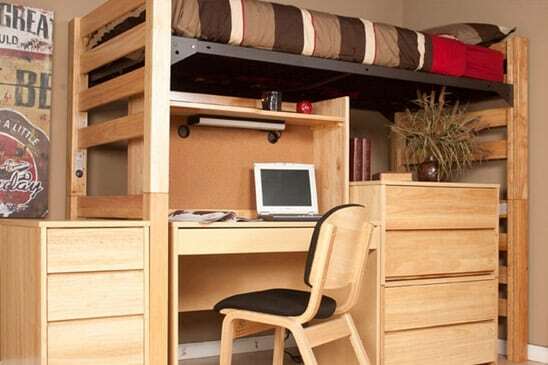 University Loft has a Tool-Less System™ that allows you to change the height of your bed easily. Since you don’t need tools, you can change up your room when you get a little tired of the arrangement. 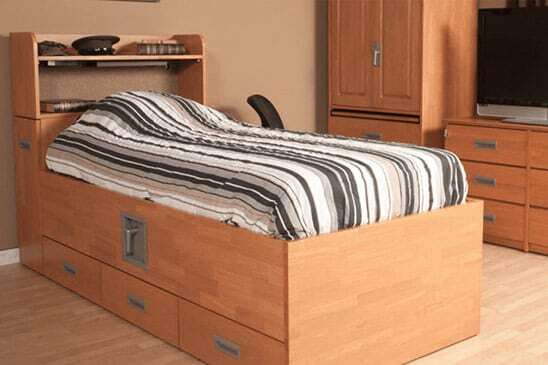 If space is an issue, you can raise your bed up and fit other furniture items beneath it. Get creative and enjoy the extra space. 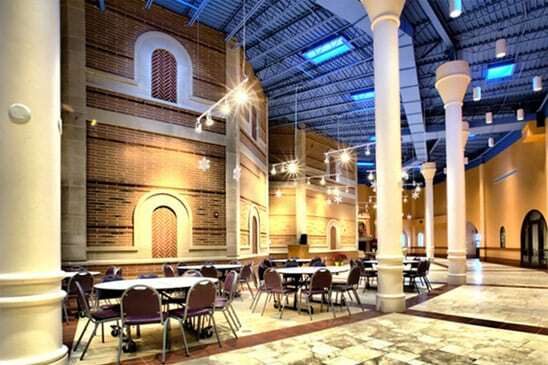 For the government sector, special furnishings with added warmth and comfort are crafted by University Loft. Our Whole Room Concepts offer a variety of wall art, rugs, televisions, and bedspreads. 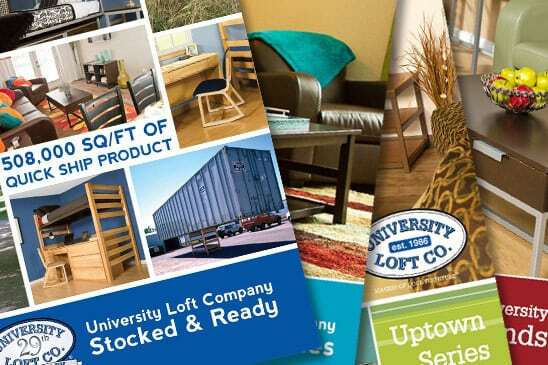 With University Loft Company you will find gratification in whatever your purchase is. 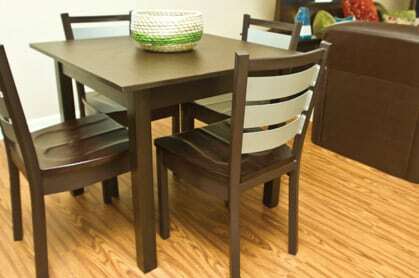 To see more of our quality furniture just have a look at our catalogs. 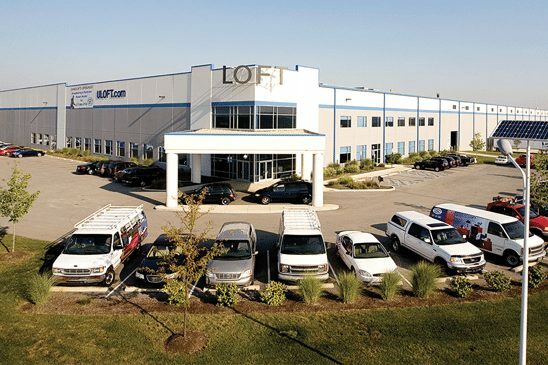 For more details, you can contact us or give us a call at 800.423.LOFT (5638). A University Loft representative will be happy to assist you. We would love your business, so please let us know what you are looking for and we will help make your shopping a pleasant experience. By the way, orders can be shipped at short notice. 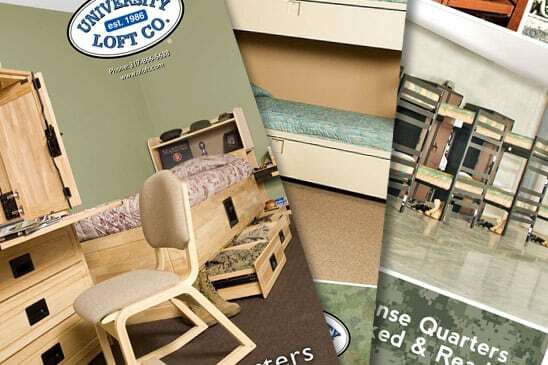 University Loft Company is a leader in the furniture industry and creates innovative furniture products for college campuses, apartment complexes and new developments, off-campus housing, and defense quarters. Founder and CEO, James N. Jannetides has a continual drive and determination, which is the force behind University Loft Company. His example as an extreme visionary has been a wellspring of encouragement and inspiration to many.